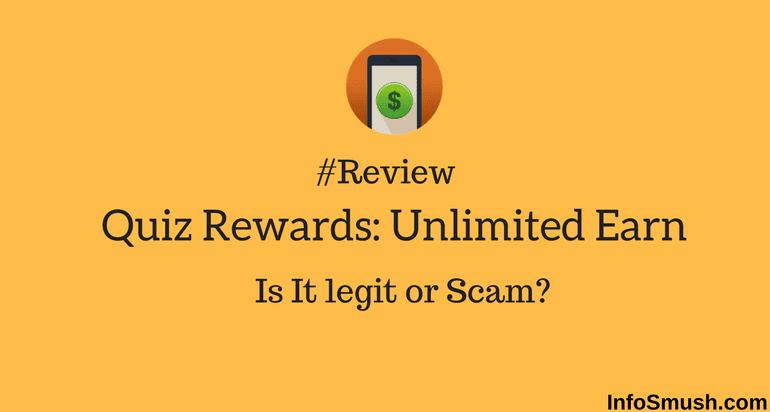 Quiz Rewards App Review: Is It Legit or Scam? What is Quiz Rewards: Unlimited Earn? Quiz Rewards is an Android app which pays you for completing offers, playing games and colour quiz. You will earn points for each task which can be redeemed for PayPal or Paytm cash. You can earn points by spinning the wheel. You can earn up to 50 Points per spin. In colour quiz, you will be given the name of a colour and you have to select the colour from the group of colours displayed. You will earn 5 points for every correct answer. You will get 15 points every day for checking-in. You can complete app download and other offers to earn more points. You will get 100 points when your friend reaches 500 points and get 5% when your friend redeems a gift card. Your friend will also get 100 points when they enter your referral code. 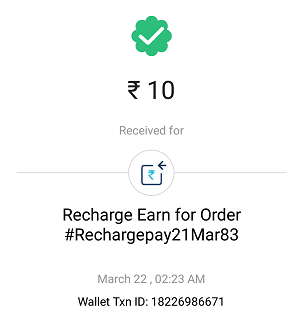 You can redeem Points/Credits for PayPal cash or Paytm cash. Is it Legit or Scam?